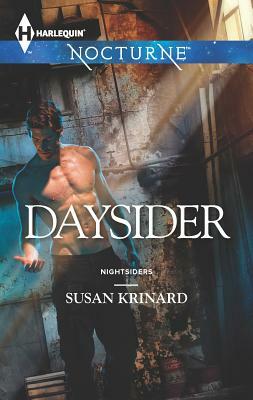 Human/vampire relations are in turmoil in a stunning new series by New York Times and USA TODAY bestselling author Susan Krinard.Tensions between human and vampire factions are escalating. Peace hangs in the balance. And like two ill-fated stars, Alexia Fox and Damon are destined to collide. She's a seductive human operative on a mission to infiltrate an illegal vampire colony. He's a vampire and represents everything she loathes--and all that she desires. Their attraction is scorching, immediate...and could explode like the fragile truce they've both been fighting independently to preserve. Now the world's last hope hinges on their ability to work together. As enemies they are doomed, but as allies they just might save the world. Susan makes her home in New Mexico, the Land of Enchantment, with her husband, Serge, her dogs, Freya, Nahla and Cagney, and her cat, Jefferson. Susan s interests include music (just about any kind), old movies, gardening and getting out into nature. She also bakes a mean chocolate cake."